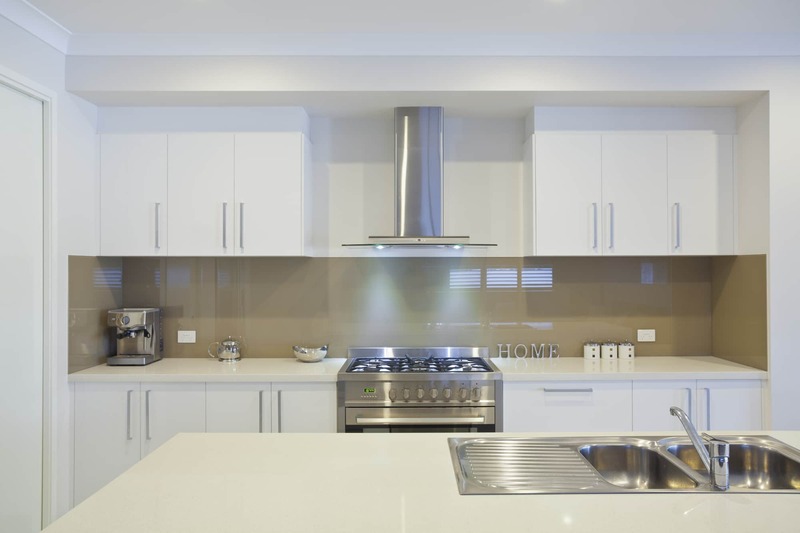 Ask S & J Glass about quality custom fully installed splashbacks for your Geraldton home. Make cleaning a breeze and add lasting style and value to your Geraldton home. 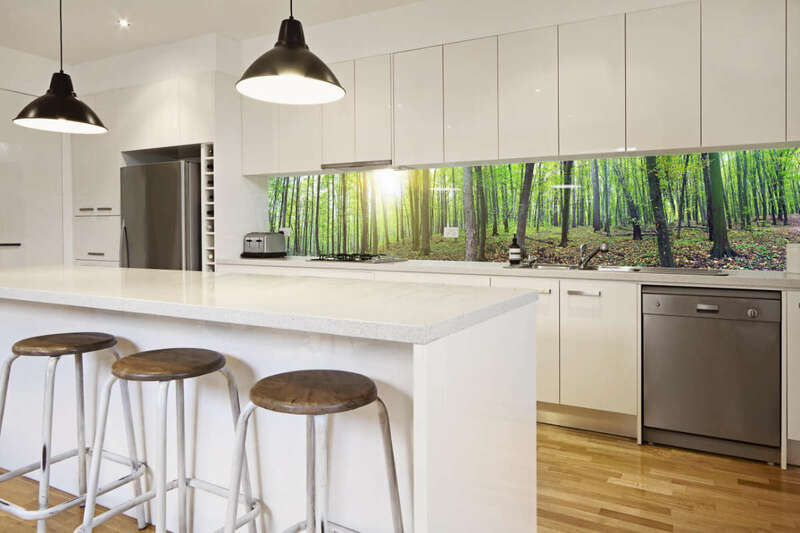 Glass splashbacks come in a range of colours including, mirrors and printed glass for a truly unique look. S & J Glass are the Geraldton suppliers of Walshes glass. 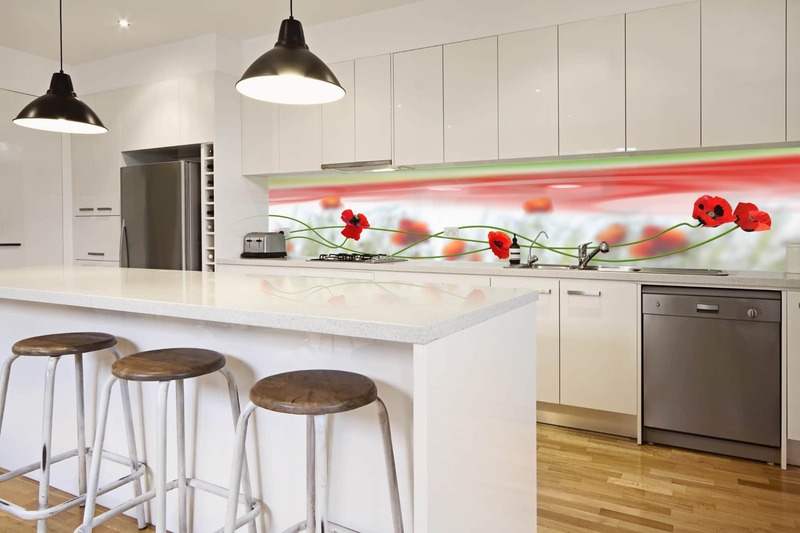 Glass splashbacks deliver vibrant colours over unbroken surfaces. With the selection of colours and prints, you can really create a unique feel that unquestionably adds value to your home. You can even effectively imitate natural stone and tile looks. Tiles and grout are high maintenance. Particularly in wet areas. Glass spashbacks are not only easier to clean, they provide better protection to underlying walls. Installed in hours not days. Bypass the tiling process. Talk to S & J Glass about Digitalart glass. Get full colour high resolution images or stone and marble textures printed on your splashback to create something special. For high clarity colour representation you need crystal clear low iron glass. For splashbacks this means whiter whites and colours that pop. Even the softer tones.